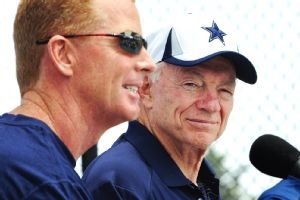 IRVING, Texas — Maybe there is a different way to look at Jerry Jones’ decision to keep Jason Garrett as the Dallas Cowboys’ head coach for a fourth season. Maybe the owner is aware the general manager has not delivered enough for the head coach to have more than an 8-8 record. Bill Parcells used to say the goal was to get his team to play to the level that he perceived it to be. 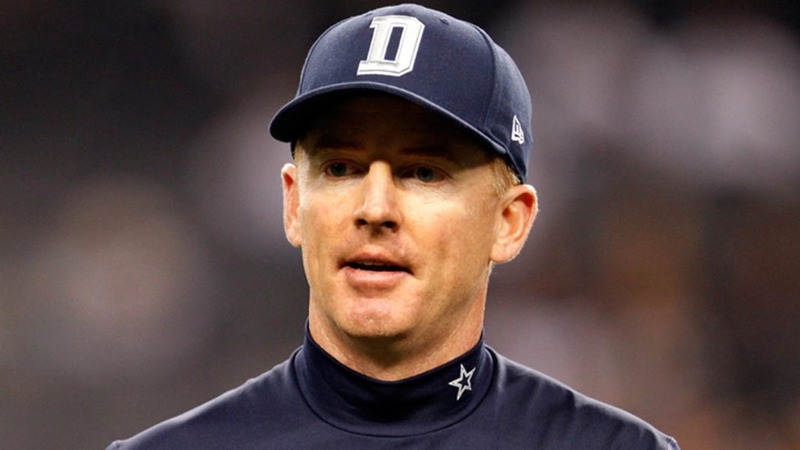 Jerry Jones must allow Jason Garrett more control of his own fate. 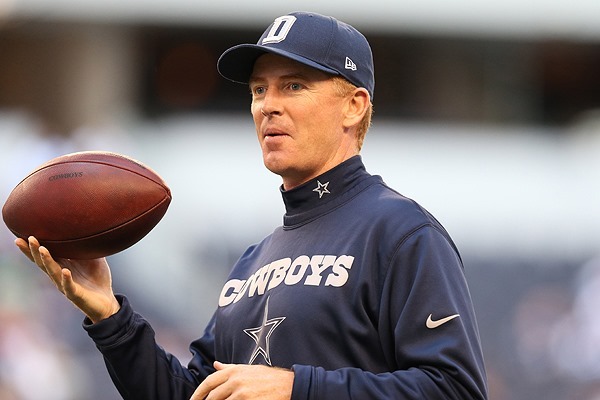 Could Jones be conceding he has not done enough for Garrett, despite his statements that the Dallas Cowboys had a chance to not only make the playoffs but make a run to the Super Bowl as well? It requires you to believe Jones separates the owner job description from the general manager job description, but it is not that far-fetched. Late in the season, Jones mentioned the team lacked the personnel in some key spots because of injuries. Of the 12 regulars — including the nickel corner — on defense, seven were in their projected spots when training camp began in the season finale against the Philadelphia Eagles. Orlando Scandrick and Morris Claiborne essentially flipped roles. George Selvie, Nick Hayden, DeVonte Holloman, Kyle Wilber, and Jeff Heath were starters. Perhaps Garrett maximized the 8-8 finish this year and last year because of injuries. In his address to the media Monday, Garrett repeated the statement he made after the 2012 season ended in a Week 17 loss in an NFC East title game: it takes time to build a program. While he acknowledged wins and losses matter most, he failed to recognize the guy he lost to last week, Chip Kelly, was in his first year and took over a 4-12 team. Mike McCoy brought the San Diego Chargers to the playoffs in his first year. Andy Reid took the Kansas City Chiefs to the postseason after they had the No. 1 pick in the 2013 draft. Jerry Jones has a lot invested in Garrett beyond money. He believes in how Garrett is building the team and how he prepares the team. 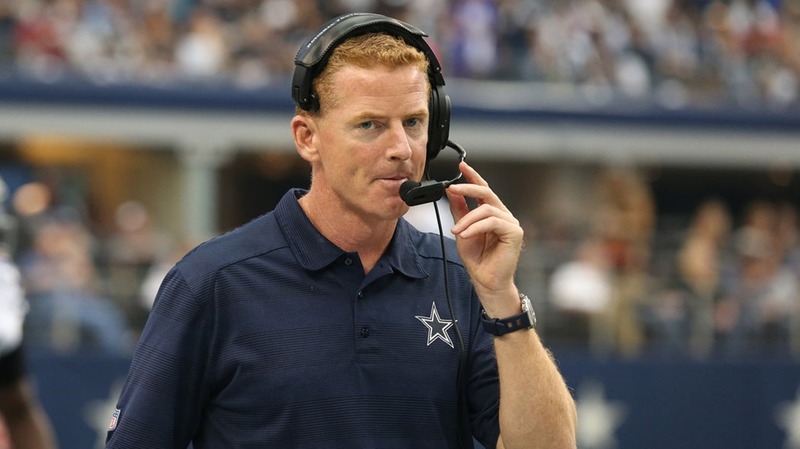 Quibble about the execution, but players’ effort has not been an issue with Garrett as coach. Jones wants Garrett to be his long-term coach. If Garrett finishes out 2014, only Jimmy Johnson will have coached the Cowboys longer under Jones. Jones is right to bring back Garrett in 2014. What he needs to do now is allow Garrett more control of his own fate. If Garrett wants to call plays, then let Garrett call plays. If Garrett wants to change the defensive coordinator, then let him, and if he doesn’t want to replace Monte Kiffin, Garrett will only be hurting himself. Jones made sure everybody was “uncomfortable” in 2013 and it produced the same 8-8 record. He wanted Bill Callahan to call plays. He wanted Kiffin. He wanted Tony Romo more involved in the offense. He wanted Garrett to become a walk-around head coach. Much will be made of Garrett’s lame-duck status in 2014 but if he doesn’t win, then he shouldn’t get an extension. The pressure will be good. It’s time Jones is “uncomfortable.” At least a little bit anyway.